Crime prevention is everyone's business. It is the responsibility of all levels of government and communities. It is linked with solving social problems and quality of life issues, and is far more than security. Crime Prevention requires a central position in not just law enforcement, but the community as a whole. It is cost-effective and may be tailored to local needs and conditions. Ultimately, crime prevention improves the quality of life for residents and empowers them to build a better future in their communities. 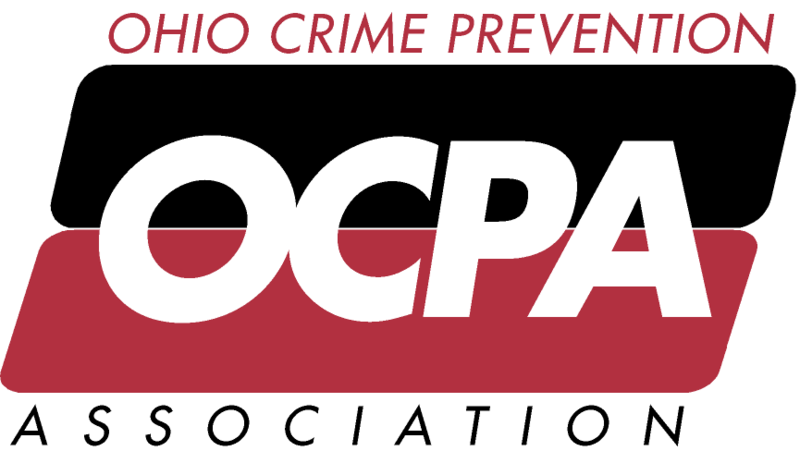 The Ohio Crime Prevention Association's Annual Awards recognize and honor law enforcement and community partners for their exceptional efforts toward preventing crime, while educating and involving their communities in effective, long-lasting prevention strategies. The 2019 Annual Awards will be presented to award recipients during the awards luncheon at the OCPA Annual Training Conference. To nominate someone for an award or to learn more about award criteria, please click on the award category below.